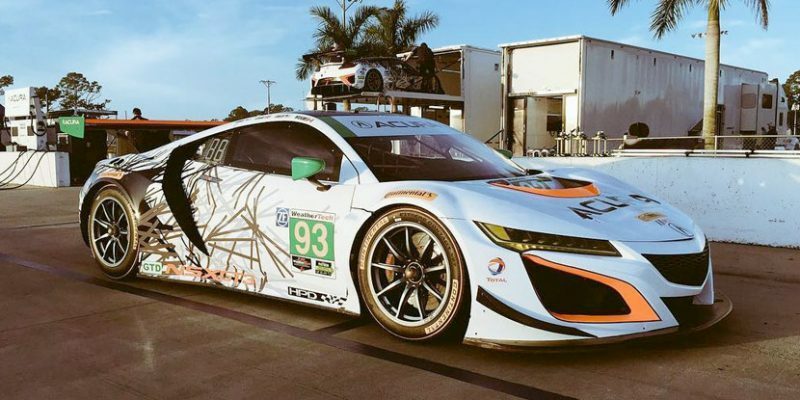 You’ve probably seen the rendered images of the Acura NSX GT3 race liveries, but here they are in the flesh. 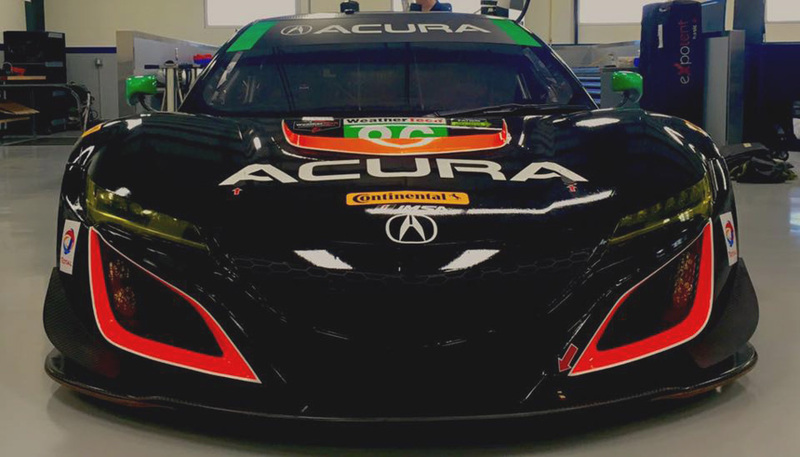 The black #86 car was shared by the Michael Shank Racing Facebook page, while the photo of the white #93 car was recently posted by driver Katherine Legge via Instagram. 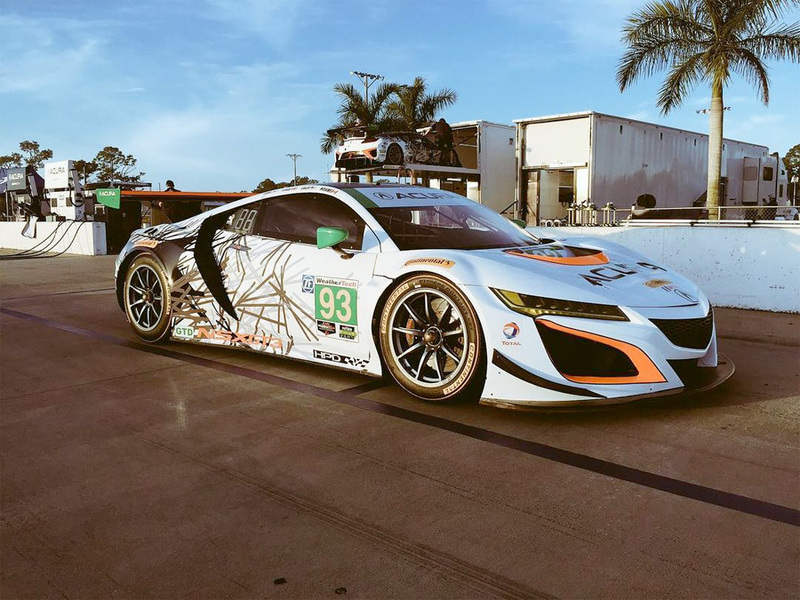 The two cars will participate in “Roar Before the 24” event from January 6-8, and will make their racing debut at the Rolex 24 at Daytona on January 28-29.